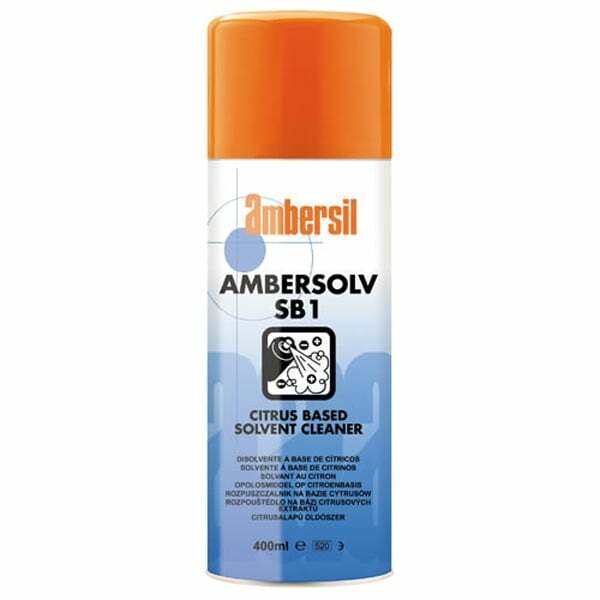 A water based micro-emulsion cleaner, formulated from a blend of high-grade citrus oils and surfactants. An ideal alternative to traditional solvents and highly alkaline cleaners. Does not contain Chlorinated solvents, bleaching agents or abrasives. 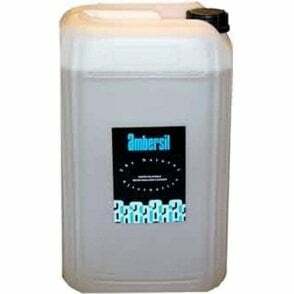 Removes tough stubborn soiling such as oil, grease, tar, bitumen, dirt and grime, silicone, water based paints, inks and dyes. Industrial strength, can be diluted 1:20 with water. Meets many specifications - Boeing D6-17487 - McDonnell Douglas CSD#1 - AMS 1526B - Core laboratories EPA - classified as non-hazardous. Safe on metals and most plastics. Multi-use by spraying, soaking, immersion, wiping or ultrasonic.